Information and communication technology (ICT) is an another/extended term for information technology (IT) which stresses the role of unified communications and the integration of telecommunications, as well as broadcast media, intelligent building management systems, audiovisual processing and transmission systems, network-based control and monitoring functions, which enable users to access, store, transmit, and manipulate information. The term ICT is also used to refer to the convergence of audiovisual and telephone networks with computer networks through a single cabling or link system. There are large economic incentives (huge cost savings due to the elimination of the telephone network) to merge the telephone network with the computer network system using a single unified system of cabling, signal distribution, and management. Modern information and communication technologies have created a “global village,” in which people can communicate with others across the world as if they were living next door. For this reason, ICT is often studied in the context of how modern communication technologies affect society. A video conference is a live, visual connection between two or more people residing in separate locations for the purpose of communication. 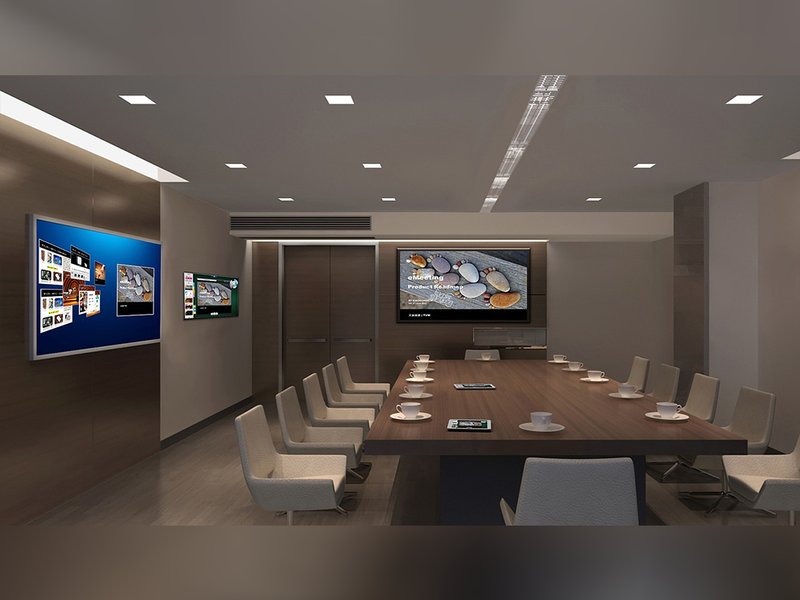 At its most sophisticated, video conferencing provides transmission of full motion video images, high-quality audio and text between two or multiple locations. The EPABX may be defined as a switching system that makes available both internal and external stitching functions of any organization. 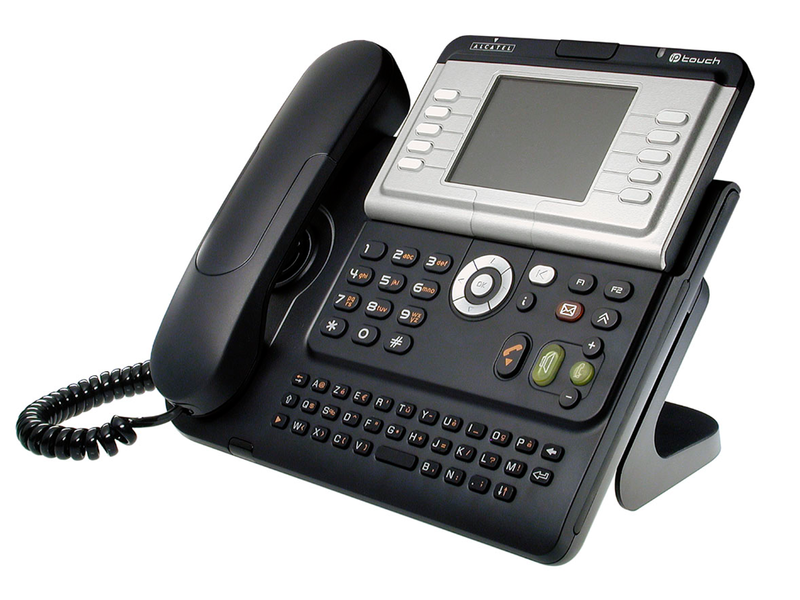 It is an equipment of immense use for telephonic connectivity with extensions of single/multi phone lines.